Home › Membership Drive › Thanks for your support! 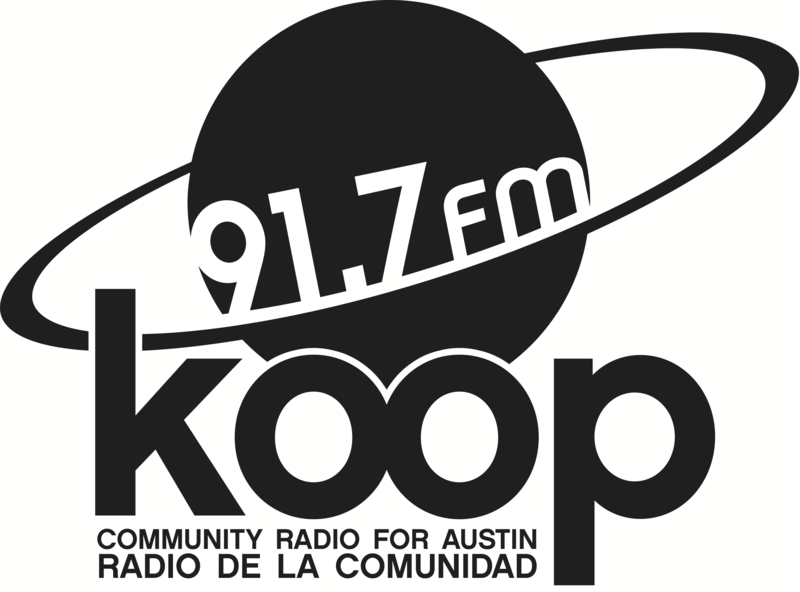 Thanks to YOUR support, KOOP Radio met our spring membership drive goal of $65,000! This Great White North was able to contribute $1,355 to KOOP’s spring membership drive total of $65,915!